Divi has entered the home stretch with our limited beta next week. Since I finally have some breathing room, I thought that I’d share some of what we’ve been doing and where we’re going. Note: The Divi community has voted to have a 100:1 split as part of the final release of our main net. 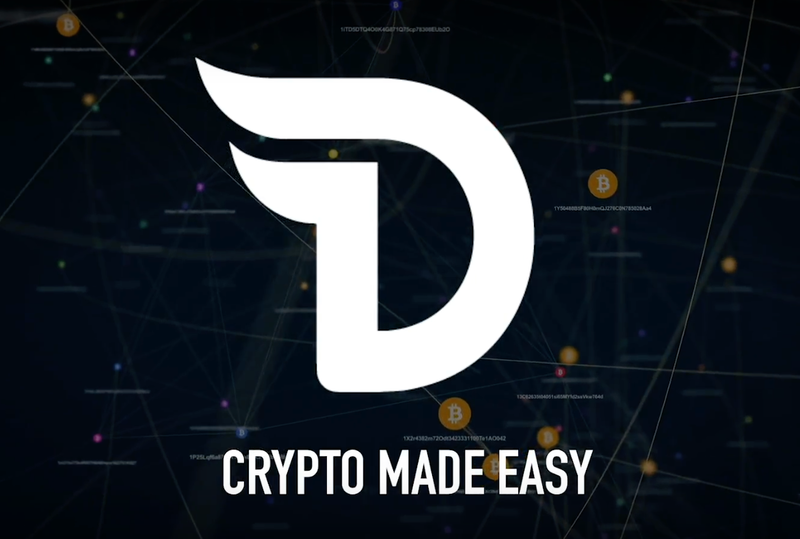 With today’s Divi price of ~$3.00, this means that a copper masternode will require ~$3,000 — a very reasonable masternode entry price with even lower tiers possible in the foreseeable future. And making minor but critical changes to init.cpp, main.cpp, and miner.cpp. Our plan is to conceptually simplify Divi and further optimize our code for speed, maintainability, and future enhancements.